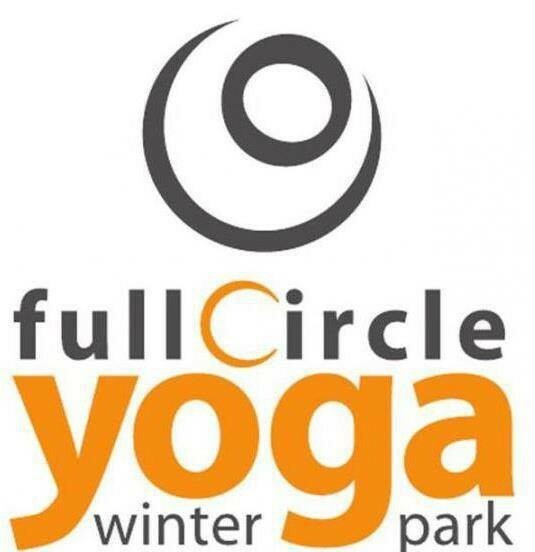 Start taking classes at Full Circle Yoga and other studios! This a vigorous flowing, lightly heated vinyasa style practice. Postures are linked together with rhyme and reason - in a dynamic, sequence designed to cultivate heat, stamina, flexibility, and strength that will help you manage your emotions and stress in a healthier way. Every session is unique. This is a challenging, rejuvenating experience.Lots of options are offered for experienced yogis and modifications for those that want to dial down the postures. Not recommended for brand first-time yogis.The room is heated in the low 80's. There are no upcoming “Warm Flow (Mixed Levels)” classes on this day. Students must use towels in hot or warm classes. Water, Towel Rental and Mat Rental are available for $1 each. Yogitoes (sweat-free mat towel rentals) are $4. The address is 972B Orange Ave. Winter Park, FL 32789.
jim was awesome. loved the class it was a challenge and felt great! Simply stated. You WANT to go to ANY class by Jim. He challenges with levity. I always leave his classes better than i came! JIM IS THE BEST!!!! I ALWAYS leave better than when i came!! !